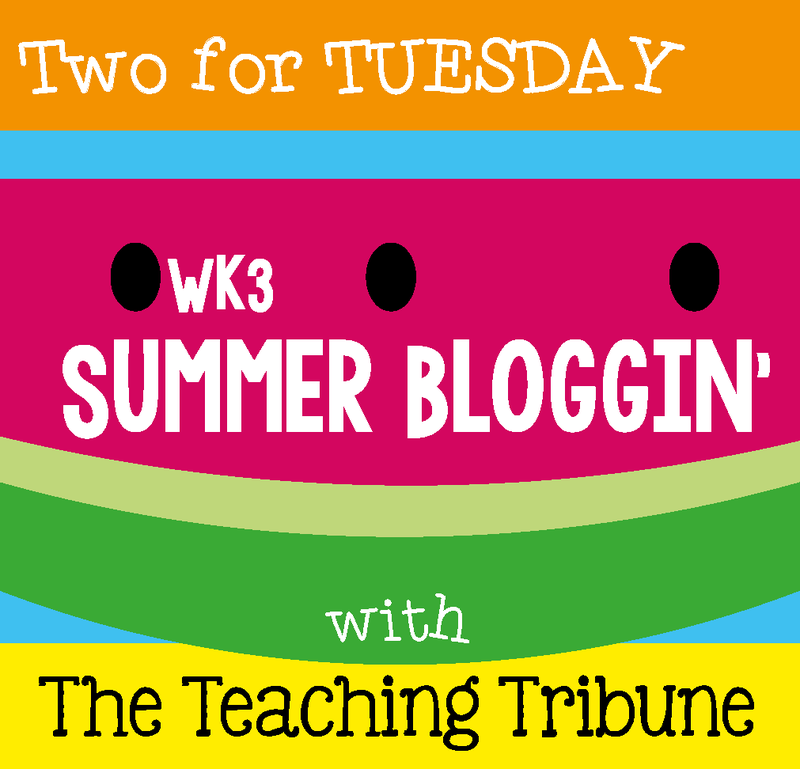 For today only I have two products on sale for 50% off. 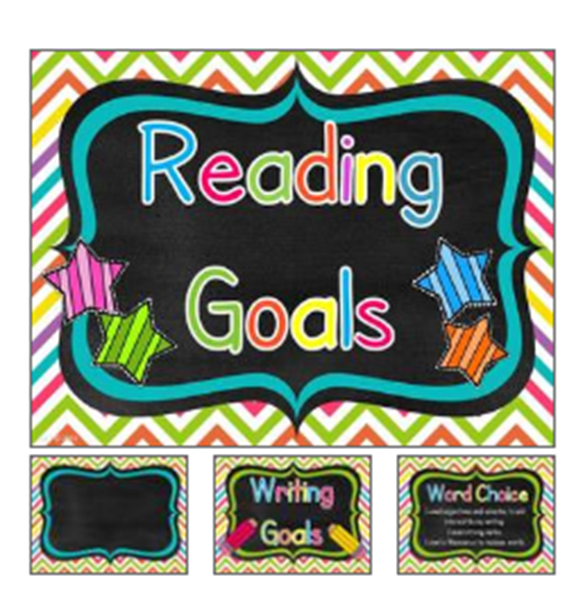 The first product is my Reading and Writing Goal Bundle. 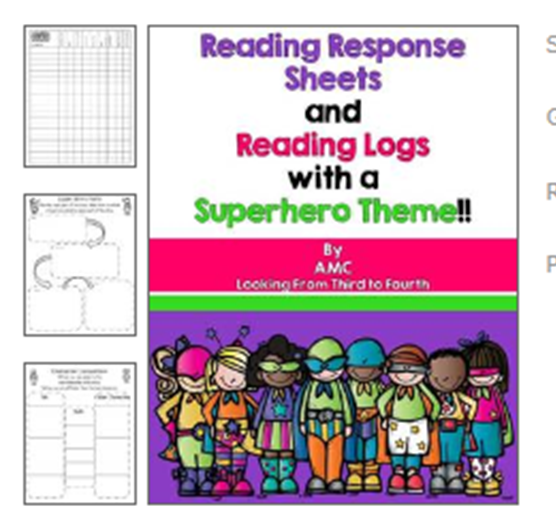 The second product is my Reading Response Pages and Reading Logs with a Superhero Theme.